I'm really enjoying the smiles on people's faces when I explain your mission. I have enough fabric right now to keep me in bags for another month or two. 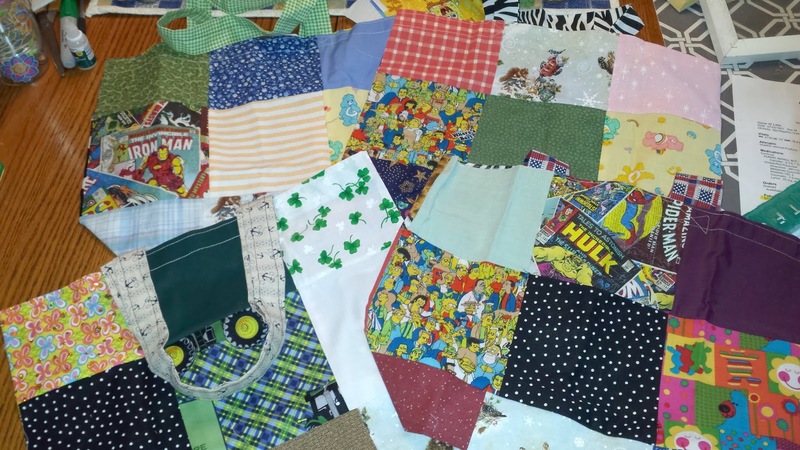 The Deruyter school kids' (library book) bags are made from 18 6 inch squares sewn together...a former home & careers teacher left 100s of them behind, so I am using them up slowly but surely. She also had dozens of 16" squares (pillow backs I guess) which I occasionally use. 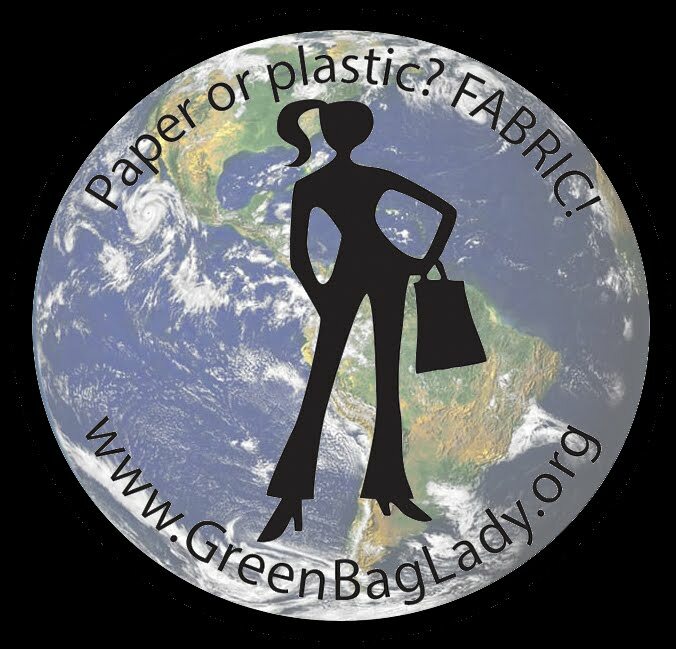 I can't abide the thought of fabric in a landfill. 150 and counting. Each bag is truly unique. Seek the wonder in the world, and the love in everyday life.